Find Your Risk Score Now! You Taking in Your Portfolio? As an independent financial professional, Matthew R. Westberry’s goal is to help you create a personalized investment plan that is unique to your situation, attitude and goals. He is dedicated to building long term relationships and providing continued service to ensure that your objectives are met. 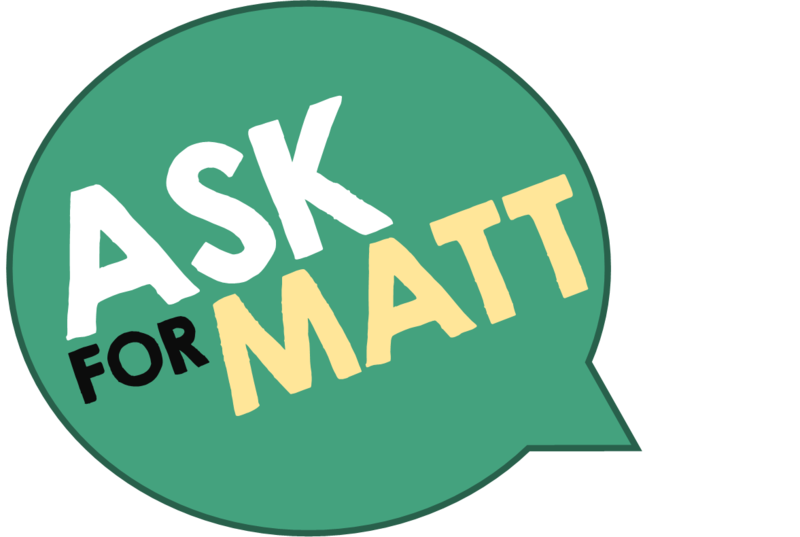 Matt takes a personalized approach with his clients, he will sit down at your kitchen table, take the complex issues facing retirees & pre-retirees and put together a comprehensive, easy to understand plan that will help you achieve your financial goals. Matt graduated from Coe College in 2005 where he majored in Business Administration and Economics. Matt is currently enrolled in The American College of Financial Services Certified Financial Program. He believes that continuing his education benefits both him and his clients. Matt is currently an Investment Advisor Representative with Cambridge Investment Research, Inc. He holds the series 6, 7, 63 and 65 licenses as well as accident, health and life insurance licenses. Matt currently resides in Marion, IA with his wife Cassandra and son Landry and daughter Jocelyn.